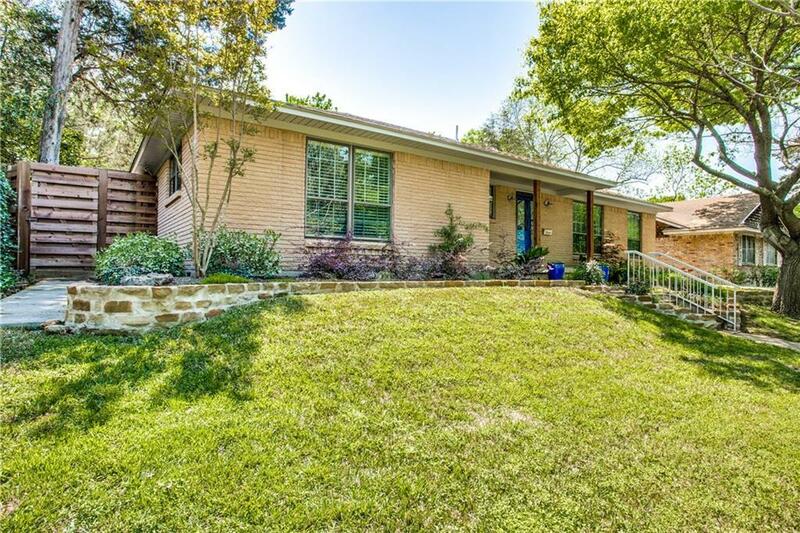 Fall in love at first sight with this thoughtfully updated home 2 miles from White Rock Lake. You are warmly welcomed with a bright and open floorplan perfect for hosting friends & family. 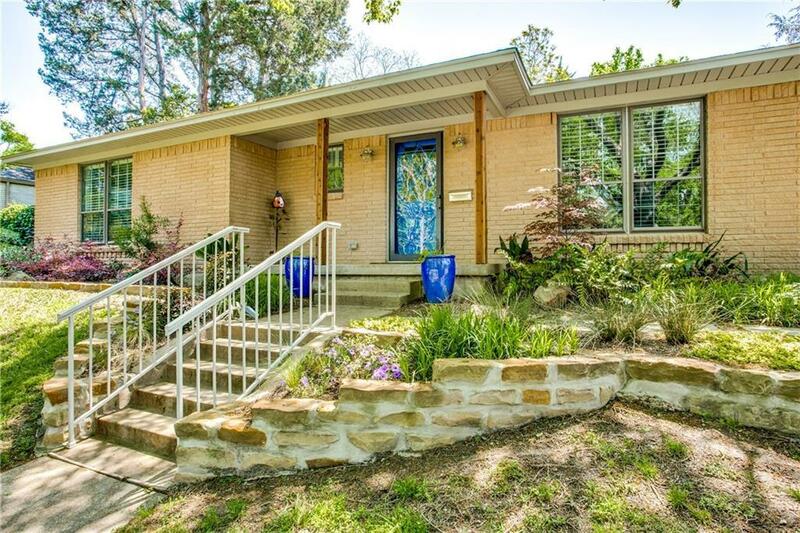 Beautifully updated kitchen features quartz countertops, Kenmore Elite appliances, breakfast bar & more. Updated bathrooms, new fans and lighting fixtures throughout. 8 ft cedar fence with electric gate surrounds the thoughtfully designed serene private backyard including a large covered patio with recessed lighting, fan, additional covered parking spaces, and mature trees. 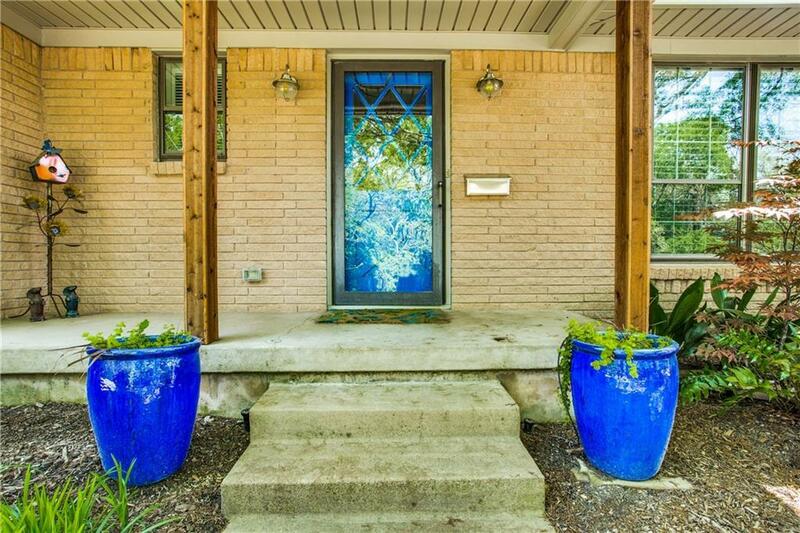 Don't miss the stone wall with front seating area, greenbelt views & nearby park. Close to great local restaurants shopping. 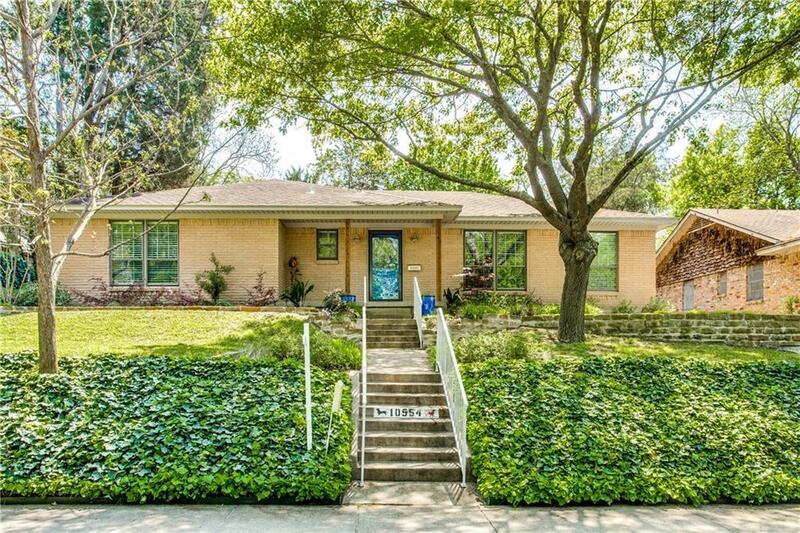 Easy access to I-635 & I-30. Offered by Chris Venable of Redfin Corporation.